Drilling rigs are used extensively in different drilling projects and have a very long reach. These massive machines drill the earth’s surface quite deeply, and need to be handled very carefully. 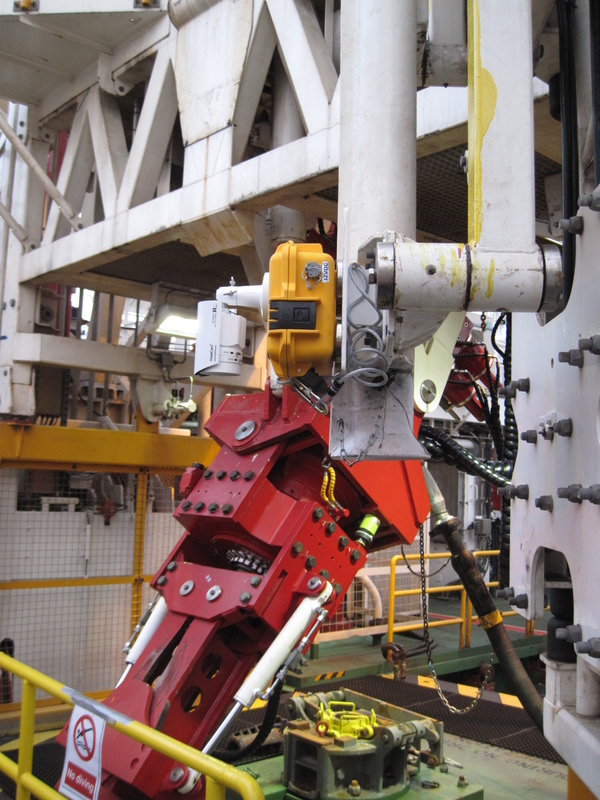 The crane section that helps to lift the drilling machine up and down plays an important role in the productivity of the equipment. Line of sight is very limited on such job sites, and hence safety becomes priority. 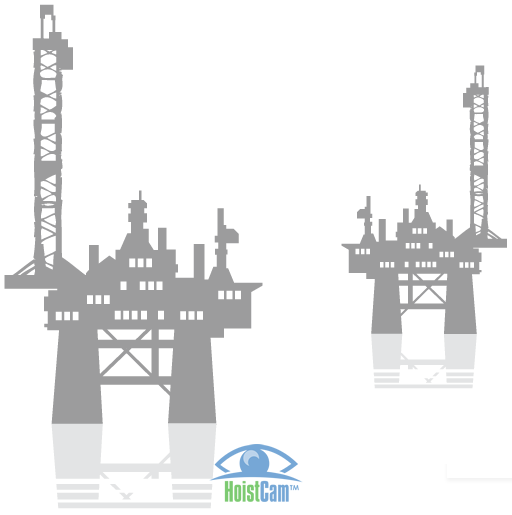 We recommend using HoistCam as an offshore rig camera system to increase safety and productivity for the entire rig. 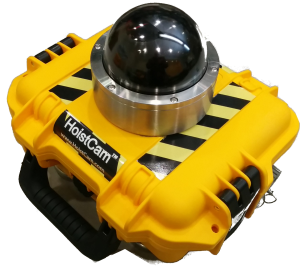 To improve the safety on the project site, HoistCam offers a product that you can use with your drilling rig. With the HoistCam HC170, HoistCam can be used in ignition protection rated environments. With an oil rig camera system or a drilling rig cameras system, the crane operator sitting in the cab has the control over the hook block. He has no view to check if everything is going good. In this scenario, the crane operator relies on the men working on the ground. 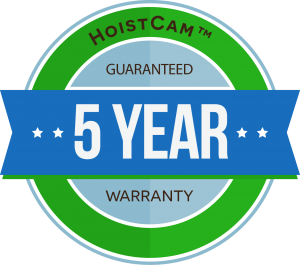 The HoistCam can be installed on the hook block of the crane pulling the drill, and allow the crane operator to keep an eye on every movement. 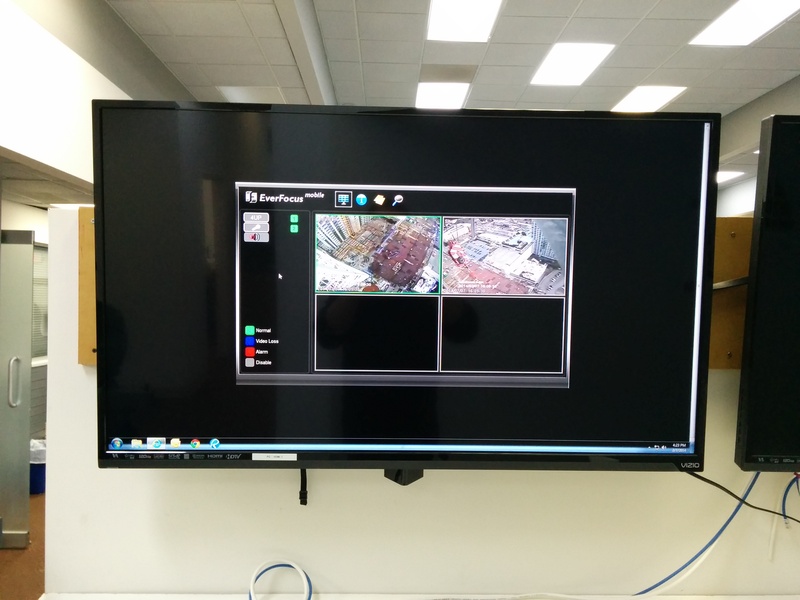 This type of enhanced visual information for the operator leads to productivity. 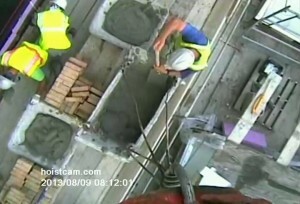 Installing the HoistCam is really easy and takes only a couple of seconds. You can easily install it on the hook block of the crane, or at any location on the site. 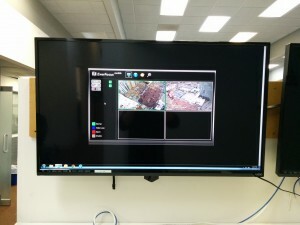 HoistCam is protected by a suitcase size transport case that enables relocating between different sites. 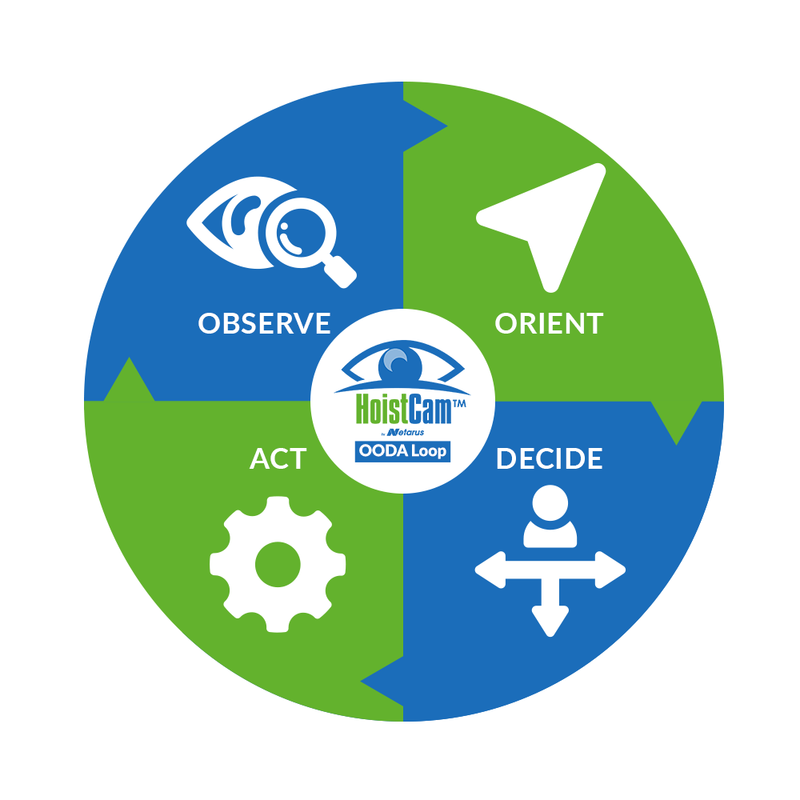 HoistCam comes with a web enabled interface that means now you can access it and can view remotely. You can also split up the screen in case you want to see the operator’s cabin view on the same screen.